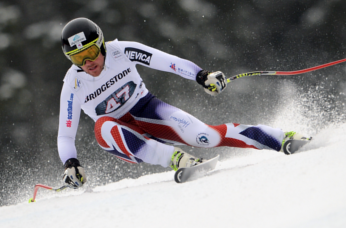 Ski and Snowboard tuning kits for everyone from racers to beginners. 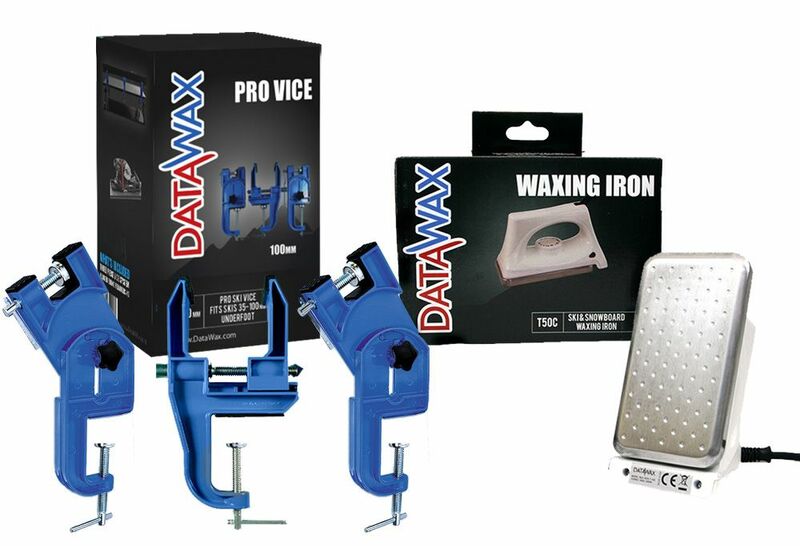 DataWax quality wax, tuning, service & maintenance products for skis and snowboards. 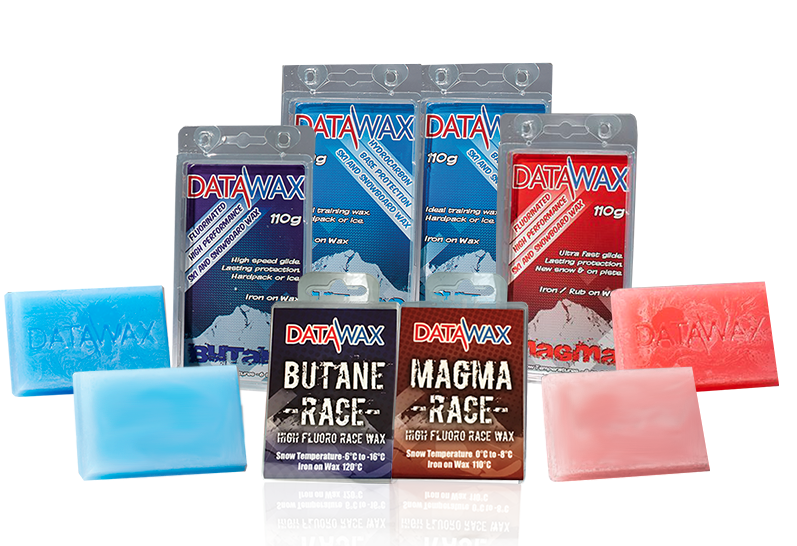 DataWax manufactures the finest quality waxes for all snow conditions, artificial slopes and indoor snowdomes. Our products are manufactured in the UK and made from the very best ingredients sourced from around the world. We are a family of ski addicts, aiming to always make the very best of a day on the slopes. All our staff are ski instructors, racers and/or snowboard instructors. Making quality ski waxes since 1979. Plus we pride ourselves on being the one stop shop for all your tuning and servicing equipment. 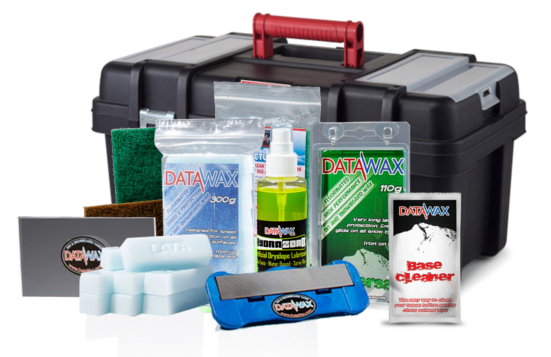 We have everything you need to care for your bases, sharpen your edges and finish your skis or snowboard to perfection! Check out the 'How To' section for instructional videos that'll take you step by step through the servicing process. "This is the fourth time I have purchased this product [Alpine Mix] and it certainly won't be the last. Excellent wax for a great range of temperatures and conditions. ***** (5 Stars)"
"I have used this wax [Universal HP] for the whole winter and found it far more effective than other more expensive foreign brands. It made my skis very slippery and seemed to last longer than other wa..."
"Needed wax in a hurry for a last minute ski trip. It arrived in good time and usefully stated the temperature at which it should be applied." "Very easy to use and to scrape off when you have finished waxing the board. The wax lasts a long time too. Would def recommend." "Sliding like a F1 motor"
"Absolutely love my Hydrazorb! Can't believe how much faster I am out the start gate. Thank you DataWax!"